The New Smart Way on fitness training! 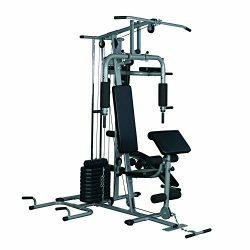 Perfect home Gyms!Amazing Muscle Toner suitable for both men and women! 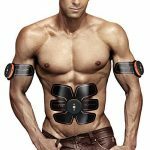 It directly sends signal to muscles,and promotes muscle movement. 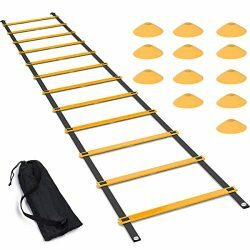 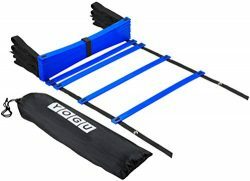 A healthy and safe way to train muscles with no pains. 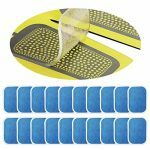 1.The gel pads can be use about 30 times. 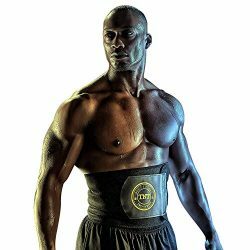 SURPRISED TO YOUR MUSCLE – Use abdominal trainer 20 minutes /time,1-2 times /day. 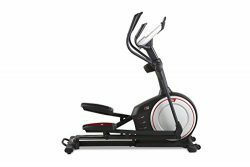 It equals to 2000M running, 30 minutes of sit-ups, 30 minutes of free swimming, 2 weeks of diet. 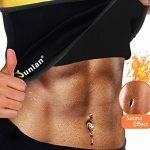 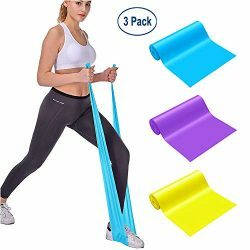 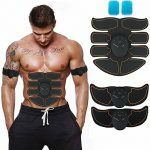 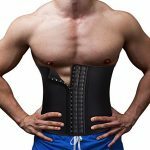 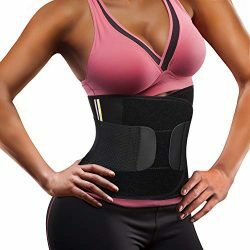 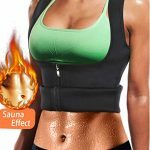 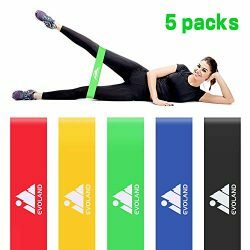 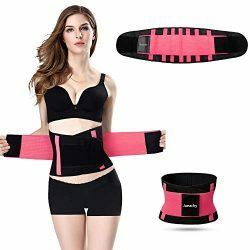 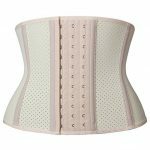 PERFECT DAILY MUSCLE TRAINING – Abdominal belt is super light, ultra thin, convenient to carry on, abdominal exerciser can be worn unobtrusively under your clothes. 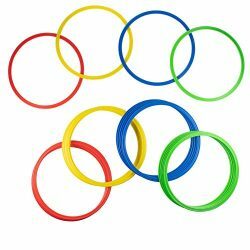 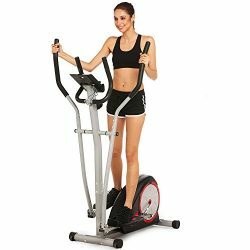 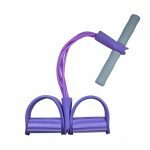 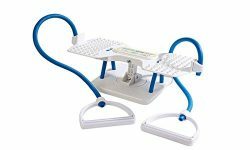 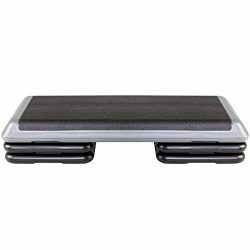 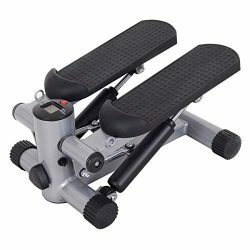 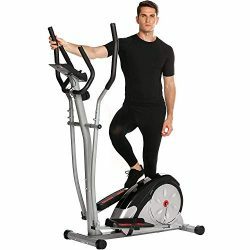 You can do the training while reading ,doing household chores, or even during business or leisure trips.Perfect for home Gyms. 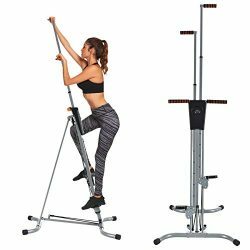 EASY TO USE – Just press the button to start the home exercise. 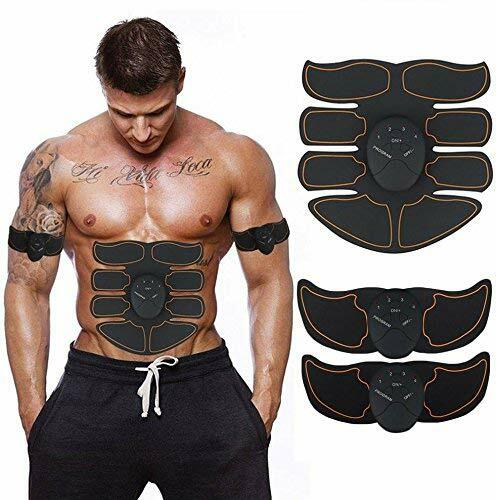 There are 6 modes and 10 intensities for your choose.You can select different mode and intensity respectively to meet your desired muscle training effect.Need 6 AAA batteries,NOT include! 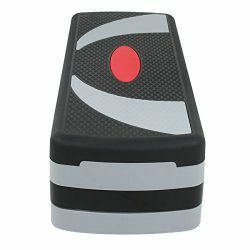 WARRANTY – MUBEN provide 12 month warranty service! Professional technical support and best customer service 7 days x 24 hours available.